Come along to William Penn School’s Christmas Fayre in Coolham and enjoy a relaxing evening of festive food, refreshments and an assortment of sparkling stalls to get you in the Christmas spirit. 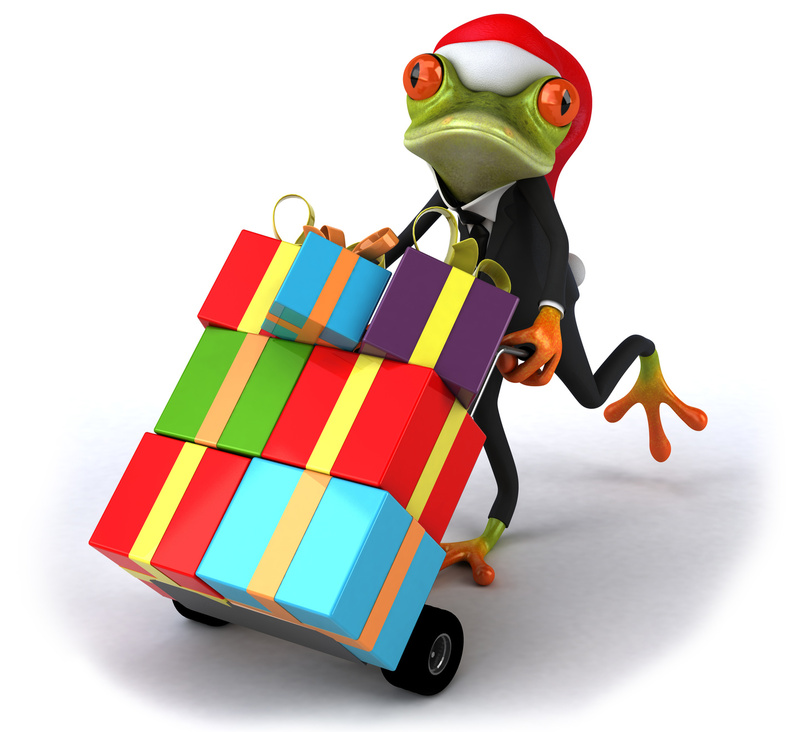 The Christmas Fayre is the perfect evening for the entire family, featuring a ‘kids only’ room where children can buy a present for their parents/grandparents and have it gift wrapped at just £3 for one present or £5 for two gifts. Parents can then take some precious time out to unwind and enjoy a relaxing neck massage whilst they savour a glass of mulled wine. There will also be the ever popular Tree of Fortune, Raffle and Bottle Tombola plus a great selection of stalls brimming with Christmas treats. Stall holders will be selling hand crafted jewellery, children’s toys, handmade sweets and beauty products, with Phonenix cards, Usbourne books and Alan Wright photography also in attendance along with the unique Sussex Green Living Green Recycled stand. 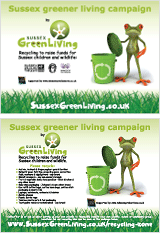 Sussex Green Living will be launching their Green Ambassadors’ after school club, come along to learn more about it! Taking place at William Penn Primary School, Brooks Green Road, Coolham on Thursday 13th November from 6:30pm until 8:30pm, entrance is just £2 for adults and free for children. Admission includes a glass of mulled wine and a mince pie for the adults and a cup of squash and mince pie for the children. FOR FURTHER MEDIA INFORMATION PLEASE CONTACT: Kirstie Flood e-mail: globalprnetwork@gmail.com or call 07543 049989. William Penn School is a small primary school in the village of Coolham (currently 109 pupils). The children are aged 4-11 and come from within the village and surrounding areas. The school was originally founded by the Society of Friends and its ethos is underpinned by Quaker values; integrity, friendship, peace, equality, simplicity and reflection (that appeal to Quakers and non-Quakers alike). The school vision statement is ‘Living, Laughing and Learning Together’. This entry was posted in Eco School Sussex blogs, Eco School William Penn, Events. Bookmark the permalink.